Eco-responsibility is always top of mind at The Shade Store®. From our low-impact materials, to our eco-friendly manufacturing processes, we're constantly looking for more ways to go green. 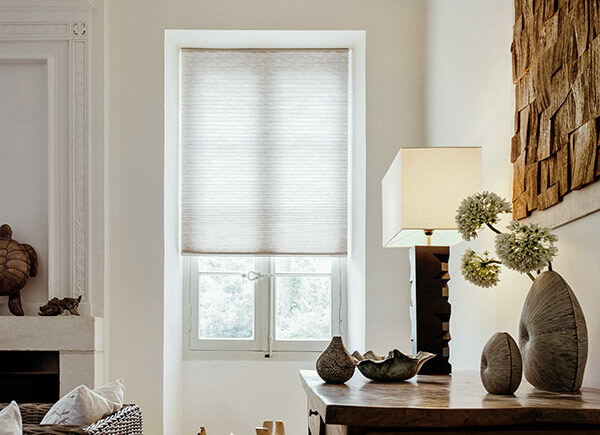 Our Cellular Shades can trap air and help maintain interior temperatures. Solar Shades can also help keep your thermostat in check by absorbing UV rays and keeping interiors cooler. Roman Shades and Drapery can be outfitted with a cotton flannel interlining to improve insulation and make your home more energy-efficient. All of our materials are tested for harmful substances and vetted for environmentally friendly production. In addition to using Azo-Free Dye Stuff for many of our fabrics, we've obtained Greenguard®, Microban® and Oeko-Tex® certifications for our Roller and Solar Shade collections. 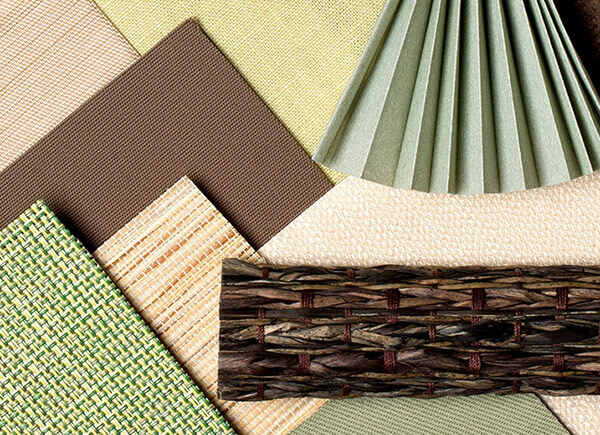 Our Wood Blinds are sourced from low-impact basswood, and our Woven Wood line contains all-natural fibers.